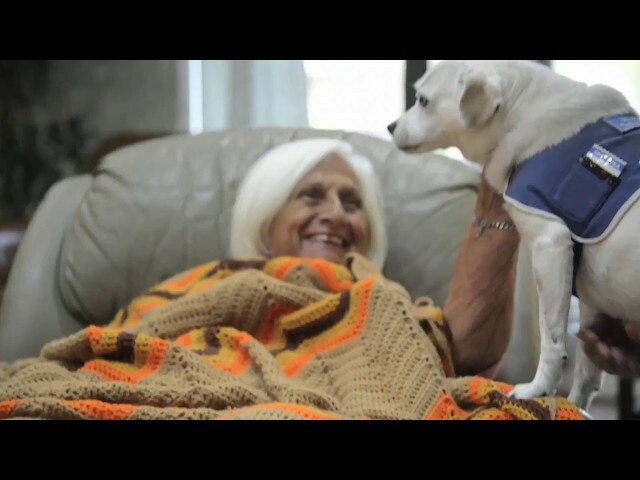 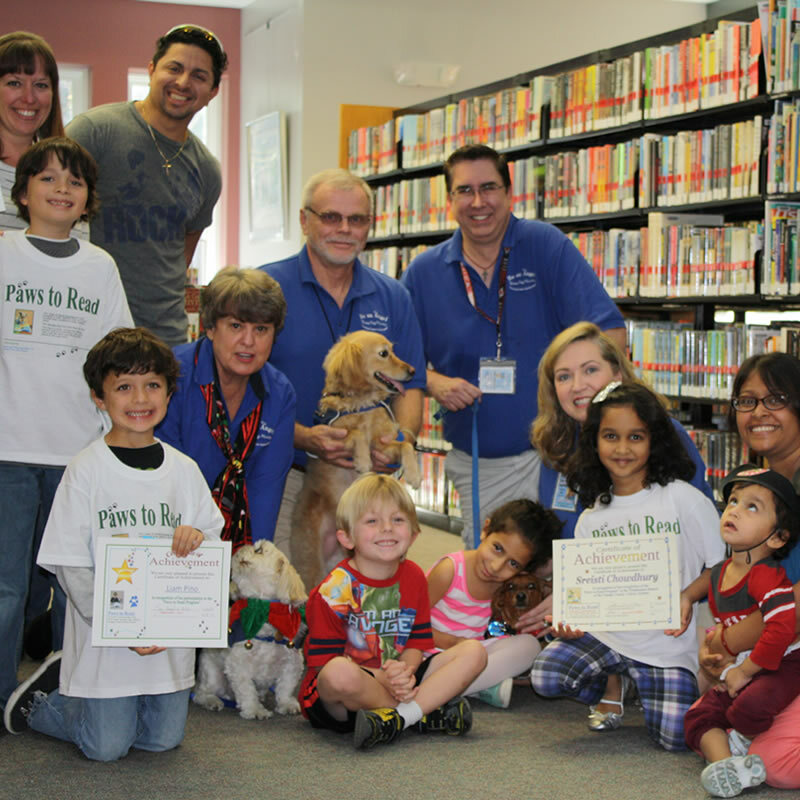 Be An Angel Therapy Dogs | Turning Frowns Upside Down! 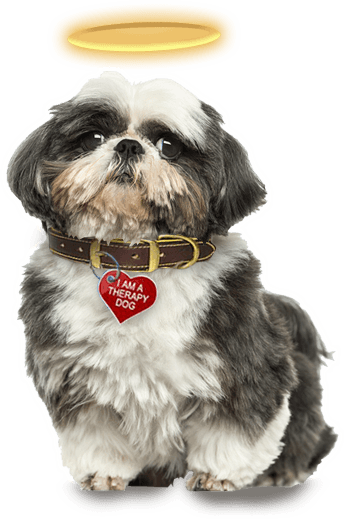 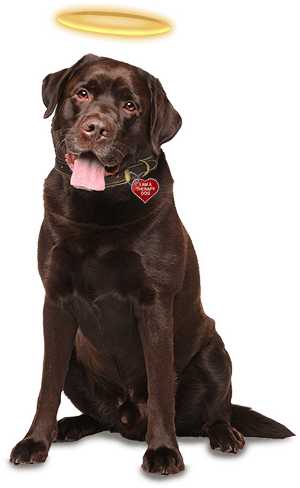 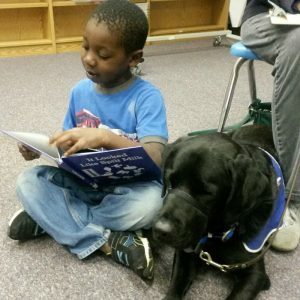 WHAT IS A THERAPY DOG TEAM? 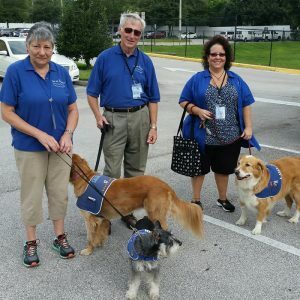 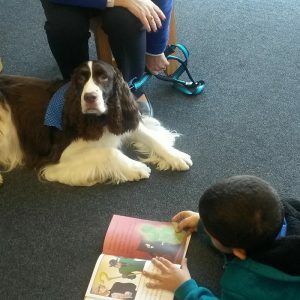 Be An Angel Therapy Dogs Ministry, Inc.
We provide a variety of pre-arranged venues for volunteer members who join us in animal-assisted activities. 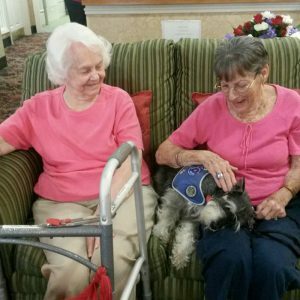 These activities include, but not limited to visits to nursing homes, assisted living venues, hospitals, libraries, schools, behavioral centers, detention centers, homeless children’s church, special needs children and adult activities and visit domestic violence shelters. 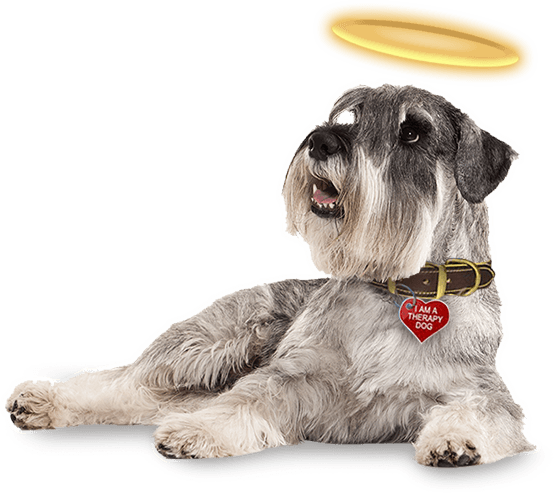 All Be an Angel Therapy Dogs Ministry dog/handler teams are tested, registered and insured members of the Alliance of Therapy Dogs. Our organization was established in 2004. 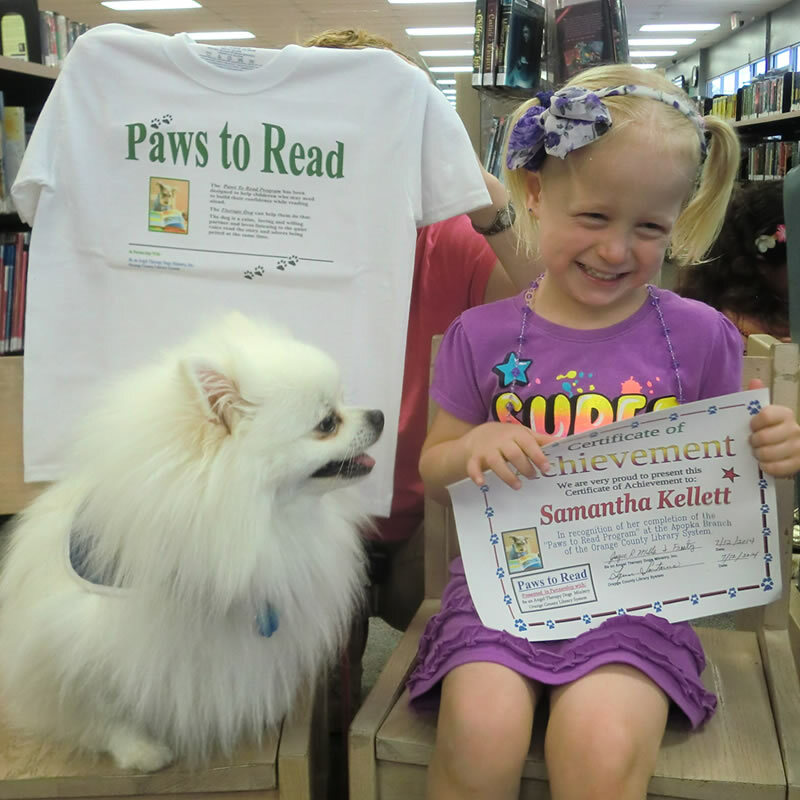 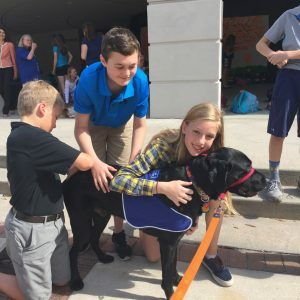 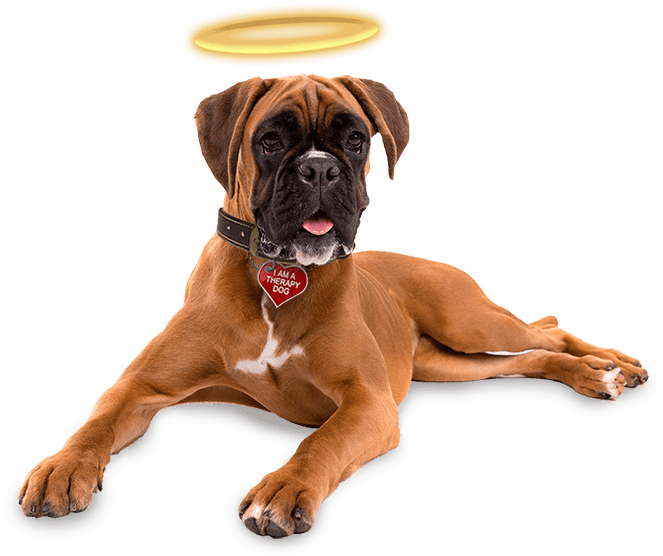 Our objective is to form a network of caring volunteers, from the Central Florida area, who are willing to share their ‘Angel’ dogs in order to bring happiness and cheer to people, young and old alike, “Turning Frowns Upside Down”. 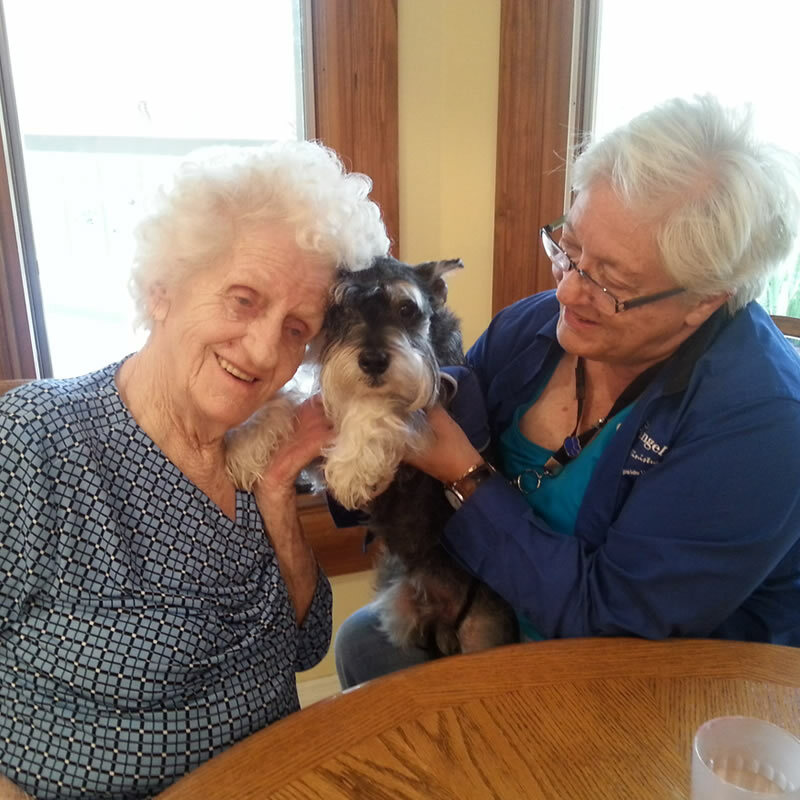 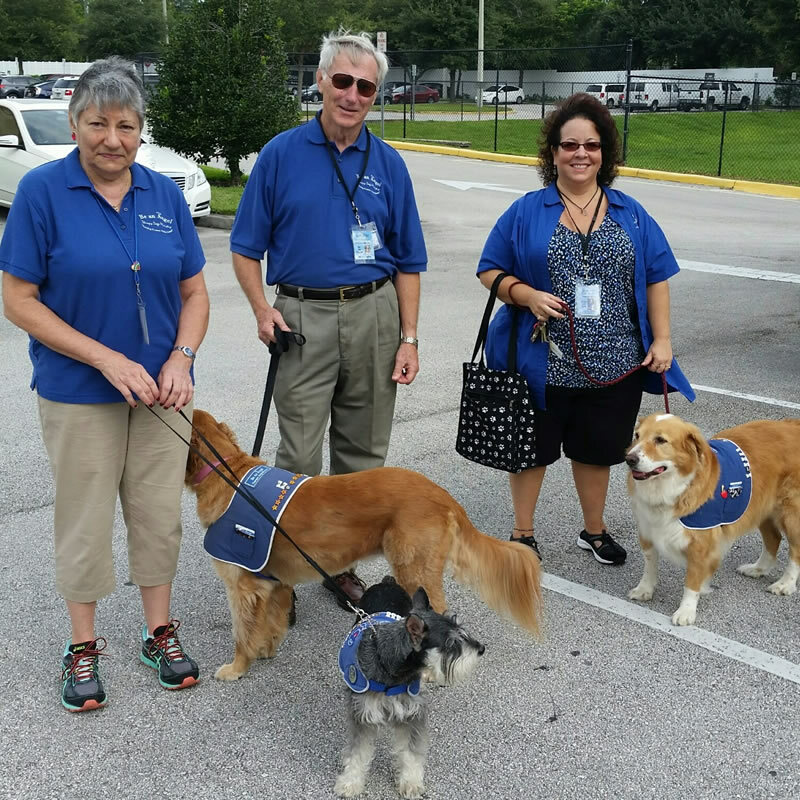 June and Ross Feezel, the founders of Be an Angel Therapy Dogs Ministry, have been participating in this type of service since the mid 90’s. 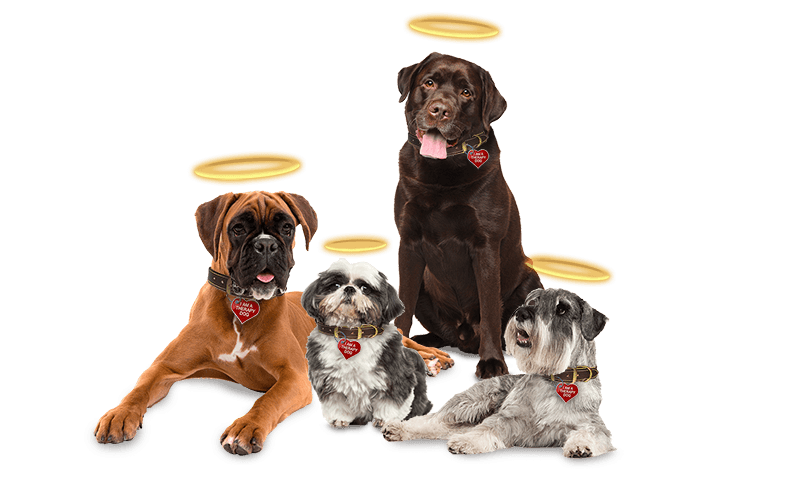 Contact us at any time to request more information about how to become a member of Be an Angel Therapy Dogs Ministry, Inc.
What steps do I need to take to become a member of BE AN ANGEL Therapy Dogs Ministry Inc?